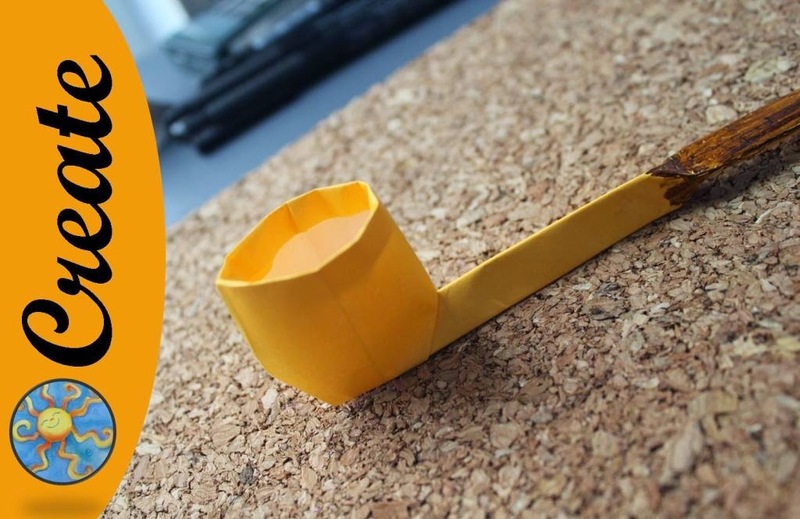 Have you tried the Origami Pipe. I wanted something unique for St. Patrick's Day. I like this one. That's so cool! I'd never realized the range of things you could do with origami.